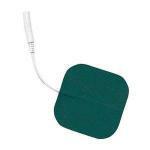 The Transcutaneous Electrical Nerve Stimulation (T.E.N.S.) units work to reduce pain by sending small currents of electricity to one’s body through electrodes. 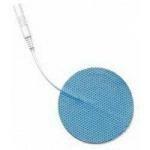 In this category, you will find TENS units by leading manufacturers Staodyn Rehabilicare, Meyer, and Chattanooga along with the accessories for unit including lead wires and electrodes. The lead wires are available in 36-60 inch lengthen. 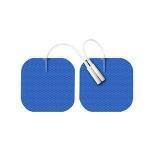 The electrodes are sold in round and square shapes from 1-7 inch measurements. 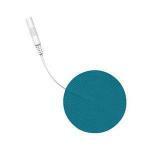 Pain Management Technologies Soft Touch Cloth Gel Electrode, Round, 2"